Egyptian billionaire Naguib Sawiris is more optimistic than ever that he’ll soon buy an island where Syrian refugees can live. In September he announced his plan to buy an uninhabited island from either Greece or Italy, and within weeks had already found two possible islands for his project. 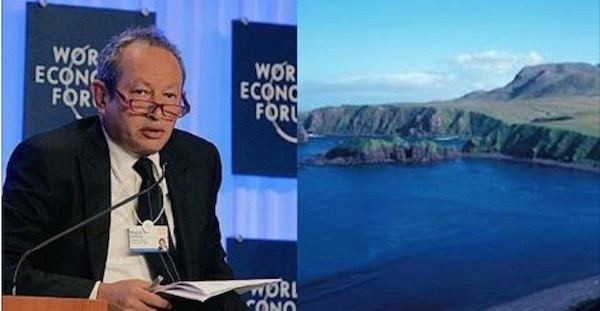 Sawiris has since expanded his list to 17 islands with a goal of determining which could support the most people — he has proposed a population 200,000. 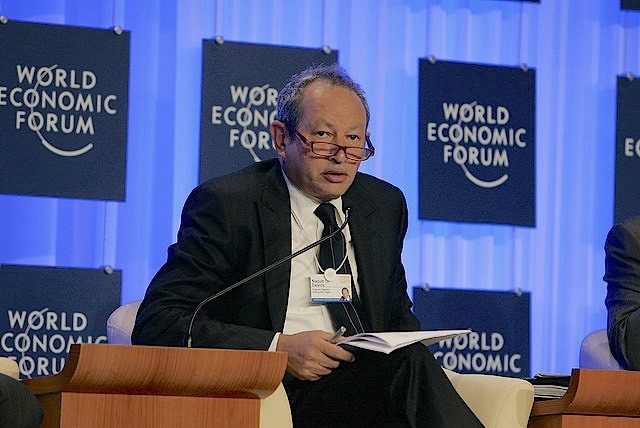 Sawiris plans to rename his purchase Aylan Island in honor of the three-year-old Syrian boy whose death at sea triggered an outpouring of sympathy around the world for the plight of refugees fleeing the war. Once an island is purchased, Sawiris plans to involve the public in helping to launch a new city — or country — for the refugees who relocate there. He’s suggested a joint-stock company that allows people to become “a partner in the island” by issuing shares in the project. He plans to pay refugees to build their own homes and infrastructure to make the island a thriving city that will support itself. At least two other billionaires have contributed heavily to help refugees from around the world. Norwegian billionaire Petter Stordalen has donated 5,000 free nights in his Oslo-based hotel chain to house refugees. New York-based Turkish billionaire Hamdi Ulukaya has been hiring refugees for the past five years at his Chobani yogurt plants. He’s also created the Tent Foundation to provide direct assistance including two million dollars to help groups helping Syrian refugees.